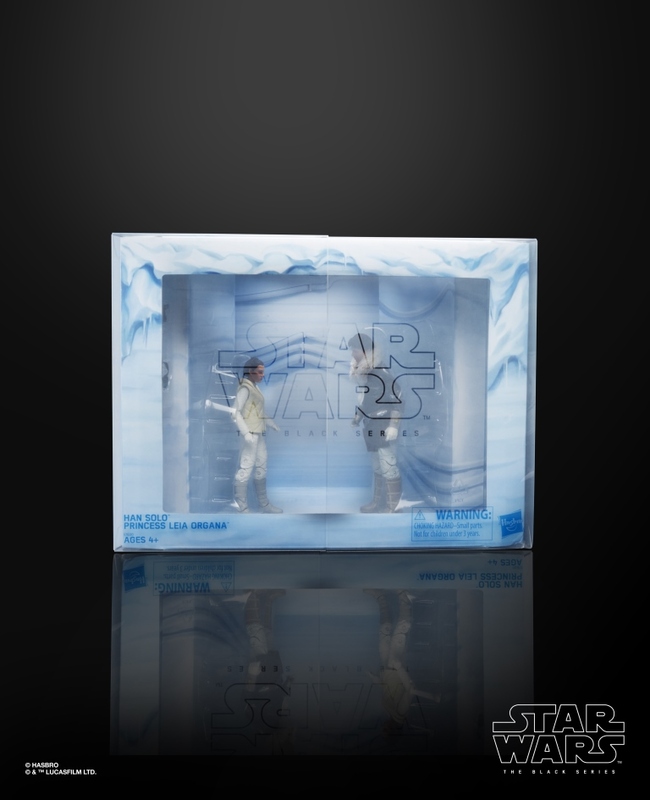 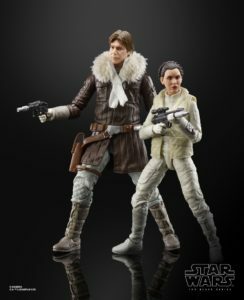 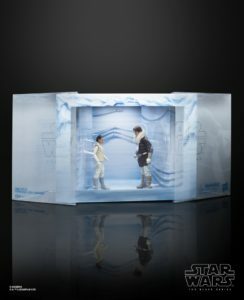 Available at Noris Force Con (Germany) for £49.99, followed by MCM London Comic Con (England), Comic Con Paris (France), and Lucca Comics & Games (Italy) in limited quantities Hasbro launched its first international convention exclusive, Star Wars: The Black Series Han Solo And Princess Leia Organa Figures. 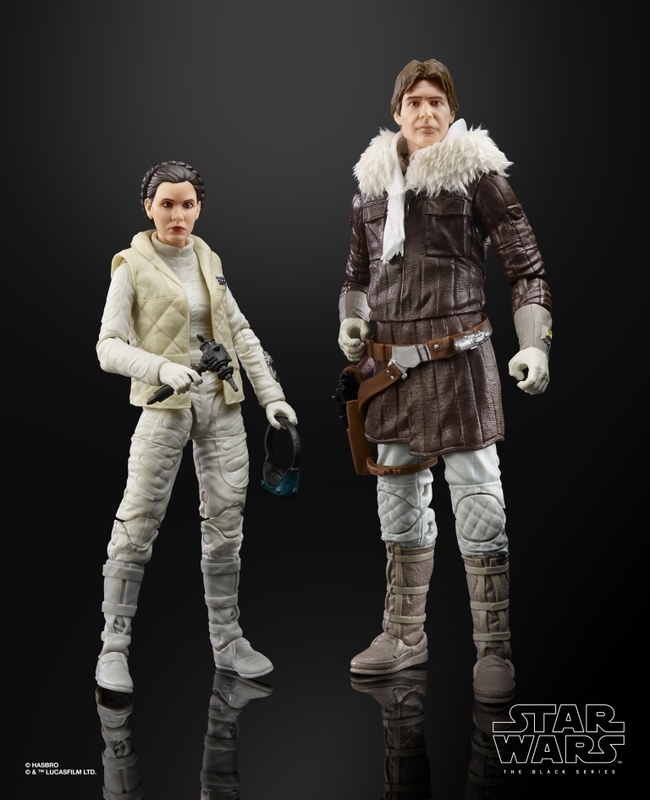 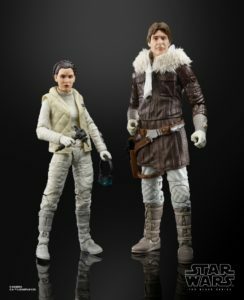 These HAN SOLO and PRINCESS LEIA ORGANA figures are carefully detailed to look like the characters from STAR WARS: THE EMPIRE STRIKES BACK, featuring premium detail and multiple points of articulation. Includes two 6-inch figures and four accessories. Limited quantities of this item will be available at other select conventions and may be available at select online retailers after the convention including HasbroToyShop.co.